You never know where you are going to find useful information. 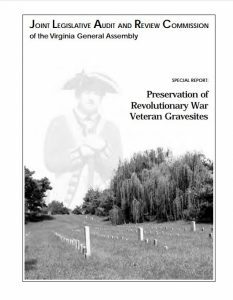 I was randomly searching on the Internet, and came across a JLARC (Joint Legislative Audit And Review Commission) Report on the Preservation of Revolutionary War Veterans Gravesites. Why would I be interested in a Virginia government audit? Because this audit just happens to have “Lists of the Revolutionary War Veterans Buried or Recognized at Specific Locations in Virginia” in its appendices. 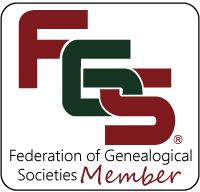 These reports give the first and last names, the birth and death dates (if known), and the location of burial (city/state) in various indexes. I think I’m going to look through the JLARC files and find more historically useful reports! This entry was posted in News, Research by cvgaboard. Bookmark the permalink.